Sandy Lane is a small, traditional family-run farm that has been certified organic for nearly 25 years. Charles Bennett, who didn’t really know what to do with chemicals when he started farming, planted a field of carrots with amazingly tasty results. It only seemed natural to be organic, and now his son George, a self-confessed ‘veg geek’ is carrying the business forward. 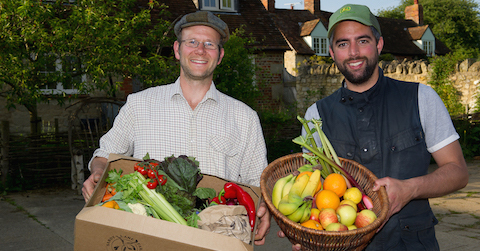 Based just outside of Thame in Oxfordshire, 25 acres of Sandy Lane Farm is dedicated to growing organic vegetables. 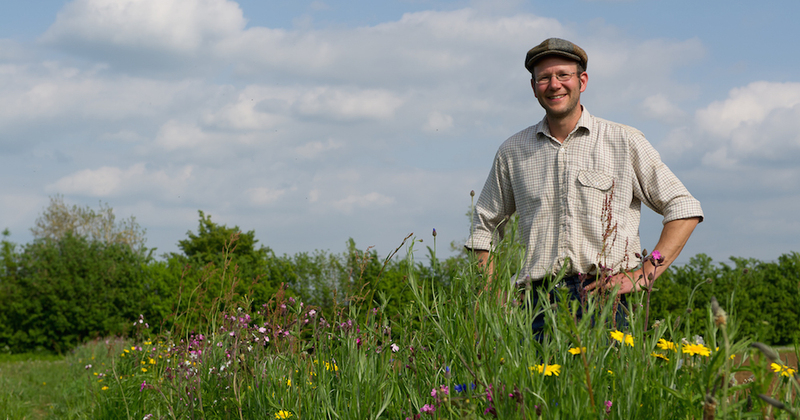 The Bennetts operate two 8-year crop rotations to maximise soil fertility and diversity - one rotation for field-scale produce and one rotation as more of a market garden. Most of the farm’s soil is sandy and free-draining - especially great for growing root vegetables. Delicious vegetables that taste like they should! From tasty spuds to gorgeous greens and hearty legumes, each weekly veg box reflects the season and crop rotation on the farm. The whole Bennett family is passionate about sustainable farming and engaging with their wider community. George loves to share the comings and goings on the farm via social media (including ‘wonky veg’ photos!). 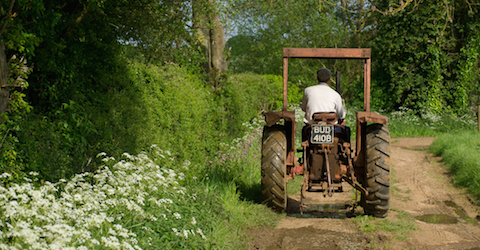 On Open Farm Sunday, Sandy Lane’s tractor-trailer rides are super popular with Ten Mile customers who can see exactly where their tasty, weekly seasonal veg comes from.